One of the hottest concepts in marketing today is the integrated marketing strategy. Everyone is talking about it, but few actually know what it is. In the days when the search engine was starting to gain prominence as a marketing tool in itself, SEO was a popular “trick” that companies used to boost their websites to the top of the results page. Today, however, search engines have evolved and this is no longer the case. 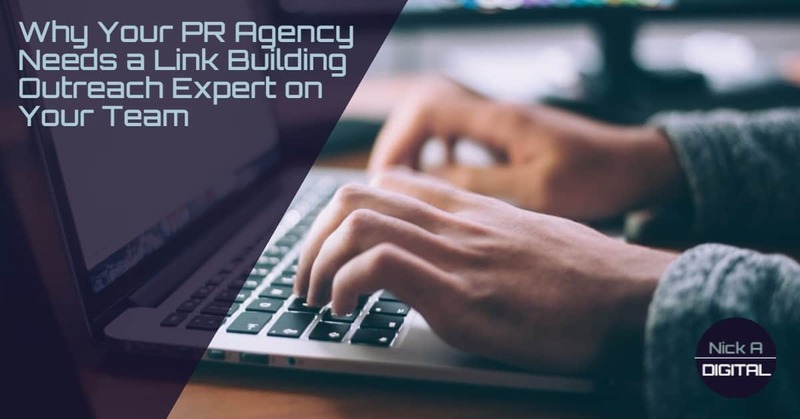 If you are a smart PR agency looking to boost traffic to your client’s website, you need talent on your team that knows what part SEO has to play in an integrated marketing strategy–specifically, the role of link building. Link building, I would argue (obviously), is one of the most important parts of any SEO strategy. Links are how potential customers land on your client’s web page when they’ve seen the online media attention you’ve worked hard to secure on their behalf. In fact, one of the top ranking metrics for Google is how often other websites link to a site. Most PR agencies already know that they want their clients to be at the top of that list, and they already know that SEO is the way to achieve that. Why is it, then, that too many agencies overlook the crucial link building aspect in their media coverage efforts? Sadly, it is because they don’t understand that link building is where PR and SEO converge. At a time in our digital landscape where integration of these two activities are imperative for lead generation, they’re still being treated as separate strategies. 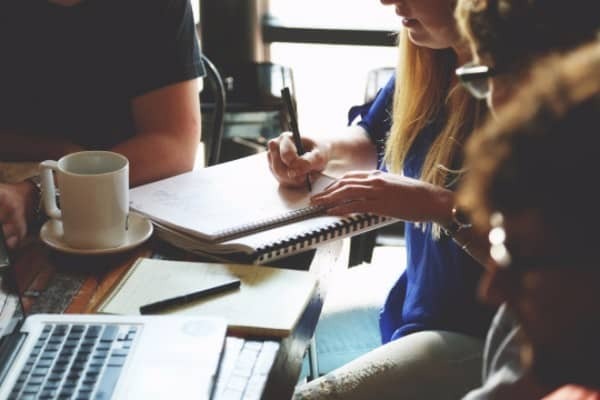 To propel your PR agency ahead of those who are missing this key principle, you need members on your team who know how to improve search visibility for your clients, and who appreciate that link building needs to be genuine. It is not enough to slap an SEO Band-Aid over your PR efforts and call it a day. The valuable professional on your PR team will understand the difference between editorial control and spam links. They will understand the difference between popular content and advertorials. They will, in short, understand the very foundation of content marketing. Here’s the thing about content marketing: It’s not a gimmick; it’s not a trick. It’s a dedicated, long-term strategy that treats people not like targets, but like, well… people. Your audience wants stories they can relate to and that inspire them to engage. When your audience is engaged, they are far more likely to enquire by clicking that link to learn more. With that in mind, your link building outreach expert should focus primarily on story-pitching as a way to get coverage and earn good links. And while high-profile publications are still attractive places to earn those links, they’re hard to get. Where you’re going to see the bang for your metaphorical buck in terms of effort versus ROI is, interestingly, with reputable blogs. Think about it. Influential bloggers and social media users carry with them a loyal and engaged following. They trust what their favourite authority says, and which companies that authority chooses to promote. If an influential social media user features your client and links to their website, their followers are more likely to click on that link. That is what link building does. That is what content marketing is. And that is how you can put your PR efforts to work for your SEO strategy. To supplement your efforts at building links through your PR activity, branded mentions are also a good aim. This may not boost SEO directly, since there is no immediate way for potential buyers to link to your client’s site, but you may see an increase in organic hits (as opposed to pay-per-click leads). Also, if you can get the comments section in these branded mentions talking about your client, you stand a chance that a user is going to add a link unprompted, even if the original mention does not have one. Once you’ve brought that link building outreach expert onto your team, don’t forget to track their effectiveness by measuring how many organic leads your clients are getting through Google Analytics or another analytics service. This will tell you where your agency is succeeding, and what kind of an ROI you’re getting. And, let’s face it–clients love to be presented with data that shows, in hard numbers, what their ROI is in you. It’s been said that Google is a reputation management engine. PR in today’s hyper-connected world must focus not just on coverage, but coverage that leads back to your client’s website. You’re a smart PR agency. Make sure you have someone on your team (hint,hint) who knows how to do SEO the smart way–by building those quality links.